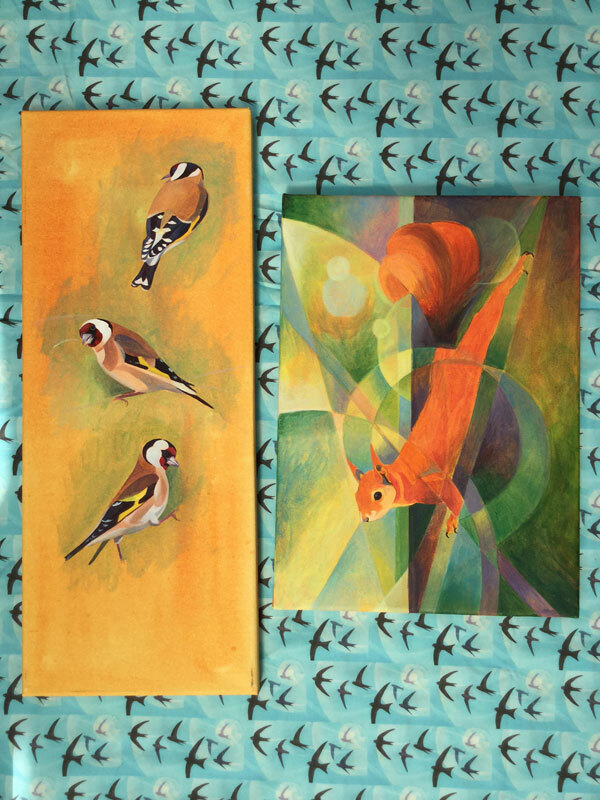 Goldfinch and Red Squirrel both work in progress, can be reserved with no obligation. The material is printed from ‘Screaming Swifts’ to raise funds for swift conservation. 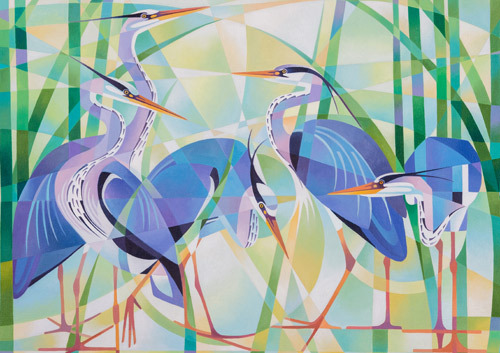 Surrey Contemporary Art Fair – Surrey Hall, Sandown Park Racecourse, Esher KT10 9AJ. Complimentary tickets and private view invites will be available nearer the time, please contact Alison if you would like to attend. Association of Sussex Artists exhibition at Horsham Museum. The exhibition will feature the history of the Association and include works of eminent past and present members, by invitation. Part of the Horsham District Council 2019 Year of Culture. Facebook Keep up to date with news and new available work on Alison’s facebook page Alison Ingram Art. You can now buy Prints and Cards from Alison’s website, new greetings cards available from 1st November. Visit the Gallery page to view the range.